How to Lower your Cholesterol Levels? - 5 Easy Tips! 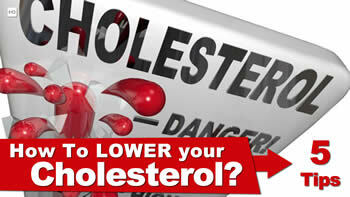 BlogHome » Blog » Blog » How to Lower your Cholesterol Levels? – 5 Easy Tips! In this weeks post I’ll talk about high cholesterol and how cholesterol is one of the top risk factors for heart disease and stroke. Lowering cholesterol levels to normal or below normal reduces this risk. Modified diet, lifestyle changes, and statin-type medication are all ways to help lower cholesterol. Here are five tips to lower cholesterol. A low cholesterol diet is not enough when trying to lower cholesterol. A low fat diet is essential in lowering cholesterol levels, since many high fat foods contribute to high cholesterol levels. Foods high in saturated fats elevate the LDL cholesterol levels and increase risk of heart disease. Pizza, cheese, and fried foods are a few of the most common culprits in this category. By replacing saturated fats with healthy fats such as olive oil, nuts, and flaxseeds, cardiovascular risk lowers. Adding more soluble fiber to the diet can lower cholesterol levels by reducing the LDL levels. The fiber interferes with the absorption of cholesterol. Fiber also improves heart health by lowering blood pressure and inflammation. Foods high in soluble fiber include beans, oats, flaxseed, and oat cereal, cucumbers, celery, and carrots, apples, oranges, pears, strawberries. Exercise is one of the prime ways to increase the levels of the good cholesterol, or HDL. This is important because the higher the level of HDL, the lower the risk from having high total cholesterol. According to the American Heart Association thirty minutes of exercise a day will increase the HDL cholesterol levels by altering the body’s metabolism of cholesterol, and thus reducing risk factors for heart disease and stroke. In some instances making dietary changes and exercising still do not lower cholesterol to levels within normal limits, and risk factors for heart disease and stroke still exist. 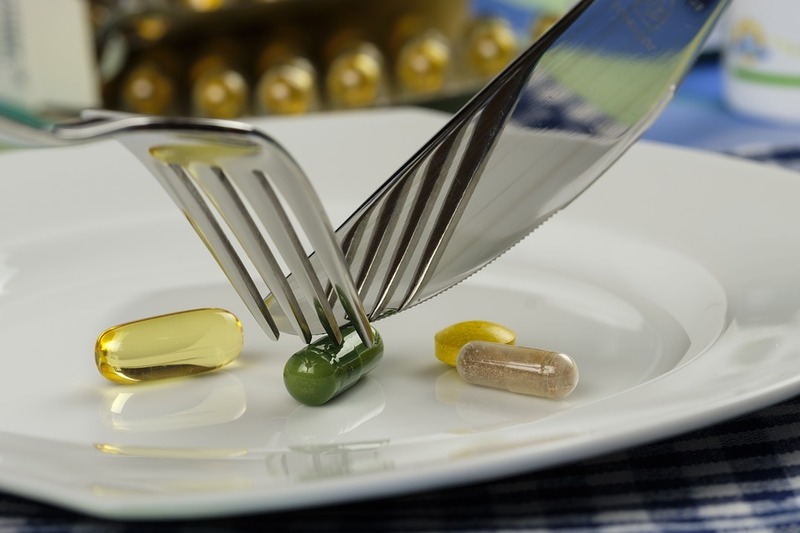 Medications are the treatment of choice when this occurs, and the statin category of medications has proven effective in lowering cholesterol, especially when other methods fail. These medications work in the liver by blocking the action of an enzyme needed to produce cholesterol. Statins not only reduce the total cholesterol levels, but also work to lower the bad cholesterol, LDL, and increase the good cholesterol, known as HDL. 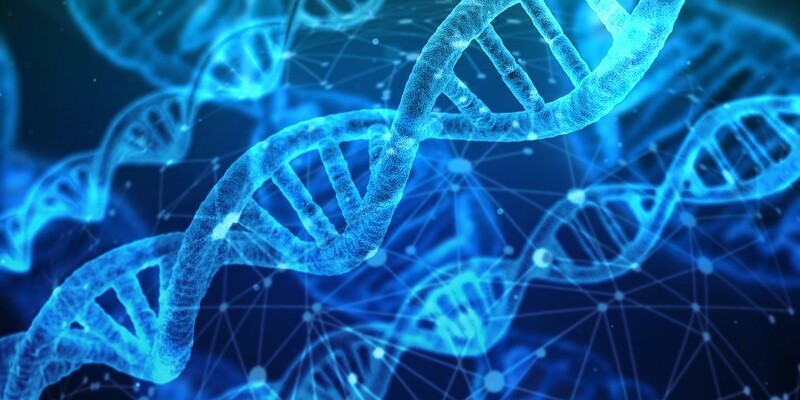 According to Dr. Patrick McBride, Director of the cholesterol clinic at the School of Medicine and Public Health at the University of Wisconsin, statins can lower LDL by 50 percent and increase HDL by 15 percent. Some of the more common statins include Lipitor, Vytorin, Zocor, and Crestor, although there are numerous medications in this category, and occasionally several may need to be tried to achieve the best result with the least side effects. These tips to lower cholesterol levels can help lower risk of heart disease and stroke. Changes in diet and lifestyle may be all that is needed to keep cholesterol levels within normal limits. In some cases statin medications are the drug treatment of choice to lower cholesterol. 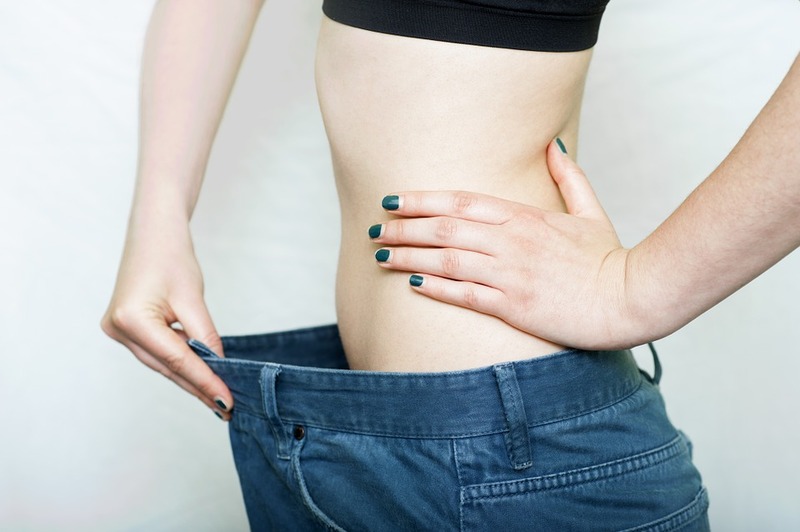 next post: Weight Loss for a Women with PCOS (Poly Cystic Ovarian Syndrome) – Do diet pills work for women with PCOS?